This extremely versatile jacket is a must for any wardrobe. 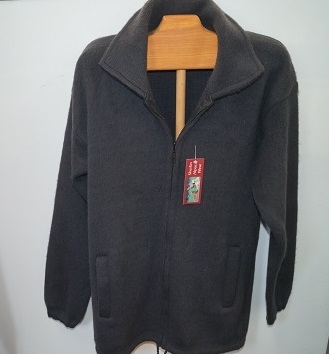 The Unisex Jacket is made from 50% Alpaca and 50% wool for an easy care and remarkably warm garment. Available in the following colours: Light grey, mid grey, dark grey, light caramel, classic white, and navy.